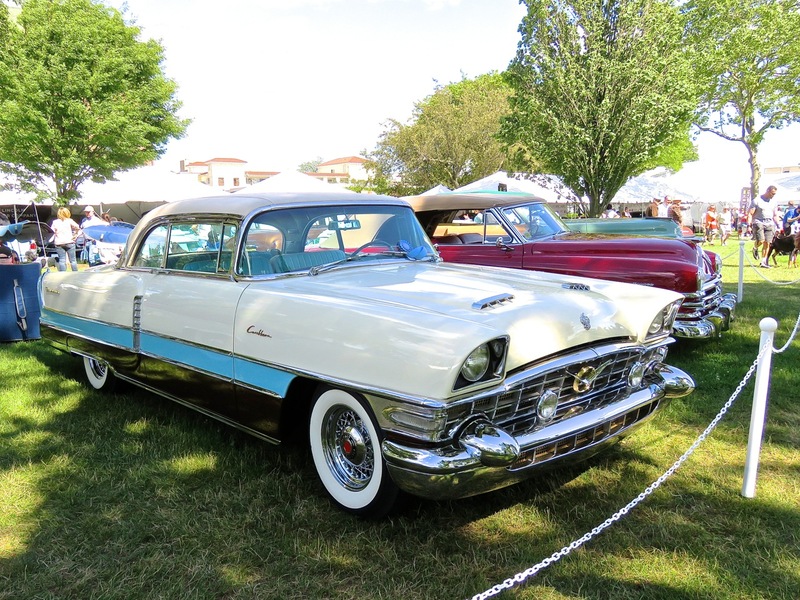 I love the Packard Caribbean. 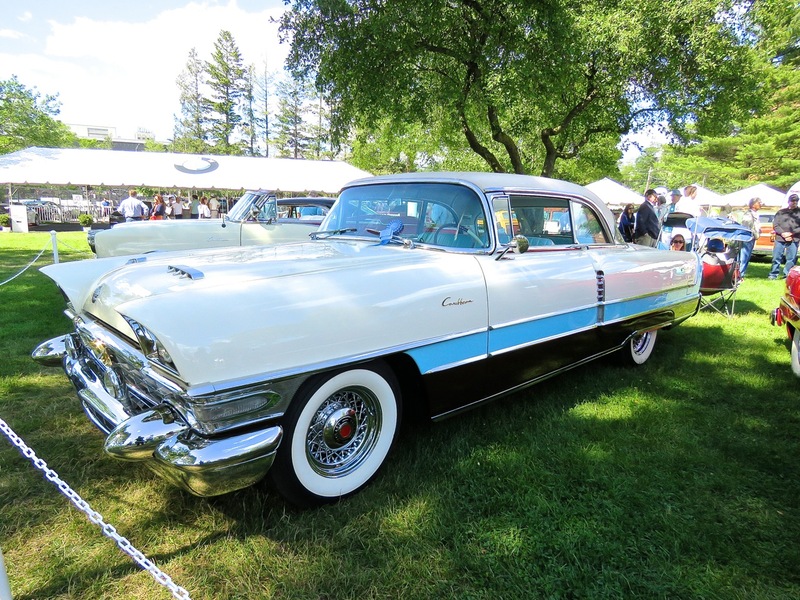 For me, it exemplifies the quintessential American cruiser of the 1950’s. Nice site you got here man. It’s hard to really label myself a “Car Guy,” or “Motor Head” if you will, but I definitely love looking at nice classics like this. 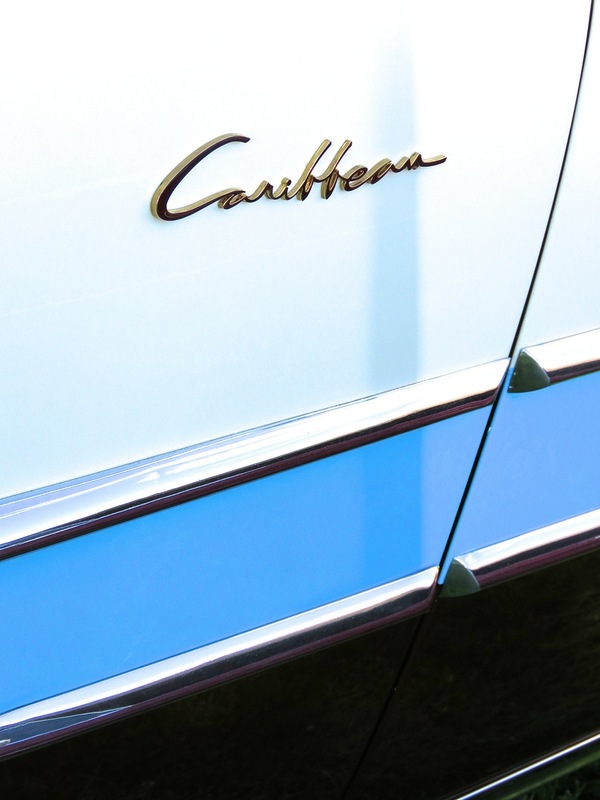 I also love the Caribbean, but I have an unhealthy obsession with defunct American makes. Maybe you’ll like this site https://disaffectedmusings.com. Be well. It’s fantastic. I am really fascinated with vintage cars this is an exceptional beauty to watch and drive. Nice.